In this seventh episode of the MySQL Security series, we will see how MySQL Enterprise Firewall can help you to strengthen the protection of your data, in real-time, against cyber security threats like SQL Injection attacks by monitoring, alerting, and blocking unauthorized database activity without any changes to your applications. In this blog post, we’ll look at ProxySQL firewalling (how to use ProxySQL as a firewall). Not long ago we had an internal discussion about security, and how to enforce a stricter set of rules to prevent malicious acts and block other undesired queries. ProxySQL came up as a possible tool that could help us in achieving what we were looking for. Last year I wrote about how to use ProxySQL to stop a single query. That approach may be good for few queries and as a temporary solution. 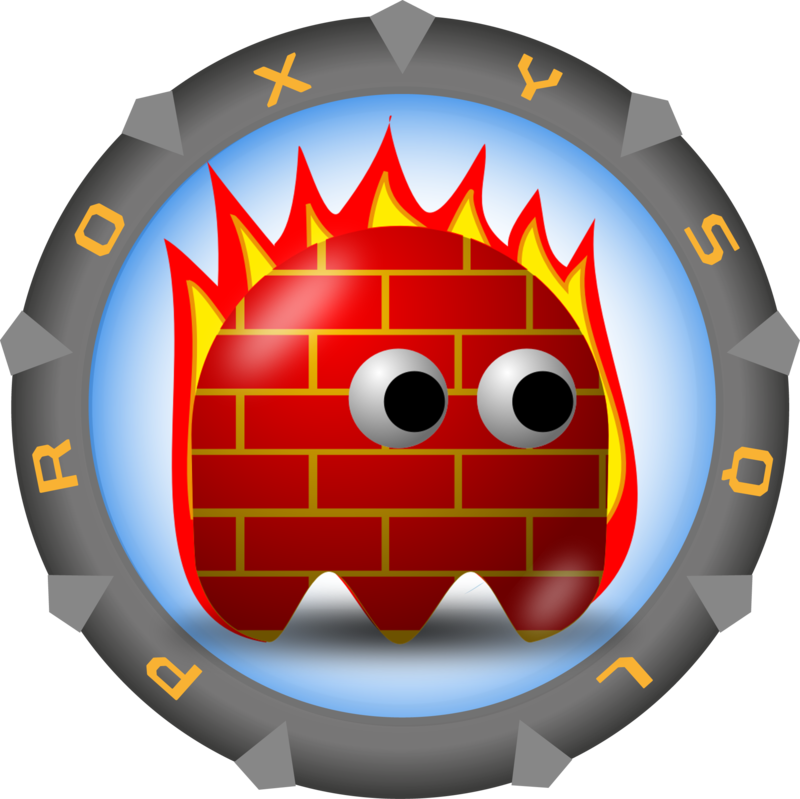 But what can we do when we really want to use ProxySQL as an SQL-based firewall? And more importantly, how to do it right?